How Long Would £1000 Last You? There’s not long left to tell us where you think Eve is in our competition! Why enter? For the £1000 holiday fund of course! So get yourself over there and have a go. Not sure how you could spend this giant pile of free cash? You could blow the lot or eke it out into a longer holiday – we’ll show you how! Super-exclusive and with its 1998 $7 million makeover still gleaming, you may think you’ve died and gone to heaven here. Marble as far as the eye can see, frescoes, a huge Jacuzzi, antique chandeliers and a giant balcony overlooking Rome are enough to make your head spin. 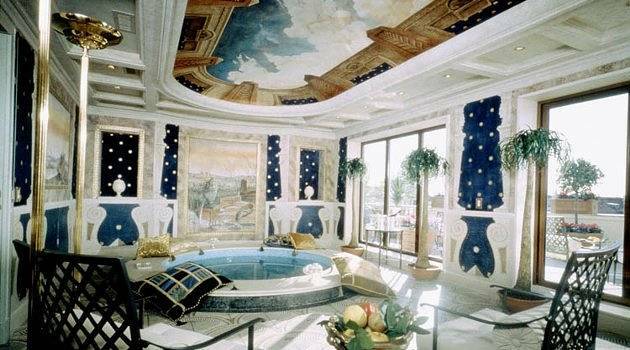 At just over £18,000 per night the price is more than enough to dazzle as well. The £1000 prize won’t go far here – just under one and a half hours is all you would get. Best hurry! 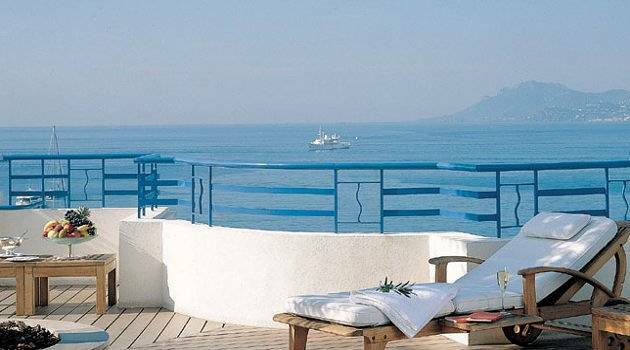 Cannes has long been the playground of the rich and famous and the Penthouse Suite at the Hotel Martinez in Cannes really is something special. Including a panoramic sea view terrace, a living room, dining room and huge bathrooms with steam showers, a night here will set you back £2,249! That means you’ll get a little under 11 hours for your £1000. Best not fall asleep! 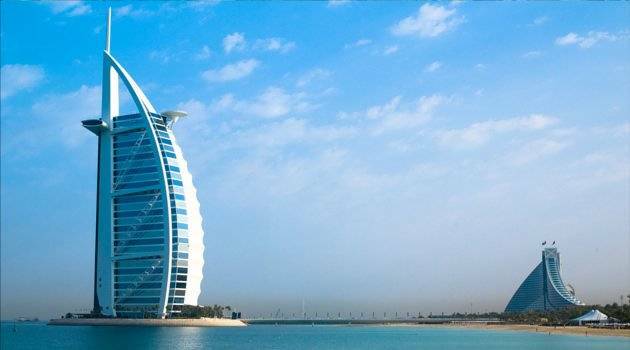 The Burj al Arab is Dubai’s premier hotel destination, and it’s so swish that they have never even heard of anything as small and pokey as a “room”. You’ll find suites galore and we like the Panoramic One Bedroom Suite. Stunning views abound and as you would imagine, more than enough space to swing several cats at once. With one night coming in at £1294 we’ve worked out you get 18 and a half hours here with the £1000 prize fund. It’s almost starting to look reasonable! 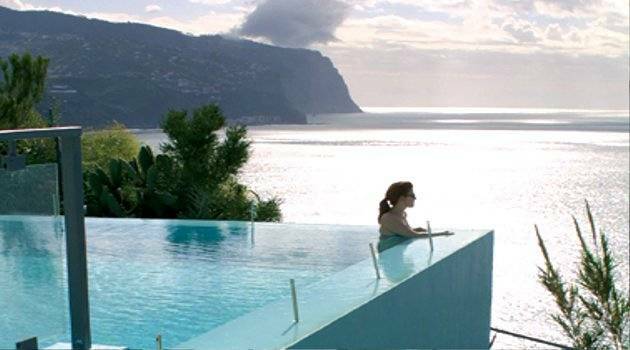 Bag yourself a sea view room at one of the world’s hottest hotels at the moment – the Hotel de Vila in Ponta de Sol in Madeira. It’s been making waves as one of the best value luxury hotels on the planet and with its spectacular clifftop setting, simple and elegant design and a stunning infinity pool we can see why it’s such a hit. Your £1000 will stretch to nearly 9 whole days here! City breaks can really eat up your cash when you’re not looking, but not if you stay in this quirky and cute hostel in Prague. Hostel ELF is a short walk from the bus station and the main train station, and you’ll be met with a warm welcome. We hear it’s great if you want to meet people and make friends, and with room rates from £7.28 per night you can stay for over 137 days on your £1000 budget, so there will be plenty of time to get to know the city too. Thailand is known for its cheap accommodation and hedonistic lifestyle, and nowhere epitomises this more than Silvery Moon Bungalow on Koh Pha Ngan. This island is all about the parties – and the monthly full moon parties are the stuff of legends. 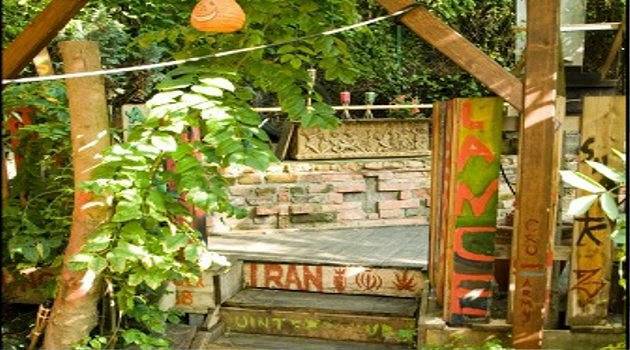 This hostel starts form £4.54 per night, and is close to the beach with a backdrop of palm trees. 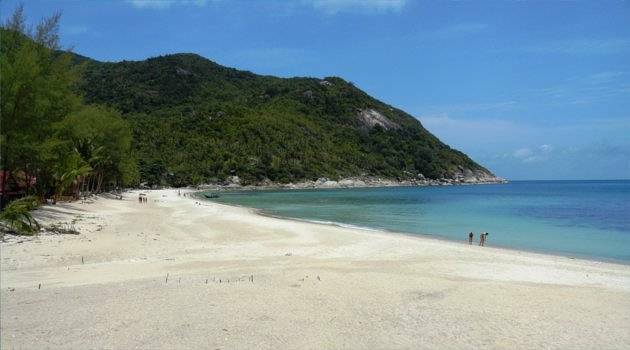 It might just be a little slice of island paradise, and you could stay for 222 days on £1000. ← Dare You Visit The UK’s Most Haunted Places?